The Nurse Bank at Bradford Teaching Hospitals NHS Foundation Trust recruits dedicated, compassionate and hard-working healthcare assistants and registered nurses on a temporary or long-term basis, to meet shortfalls in the Trust due to sickness, annual leave, maternity leave or short-term vacancies. The Nurse Bank is based at Field House, Bradford Royal Infirmary. 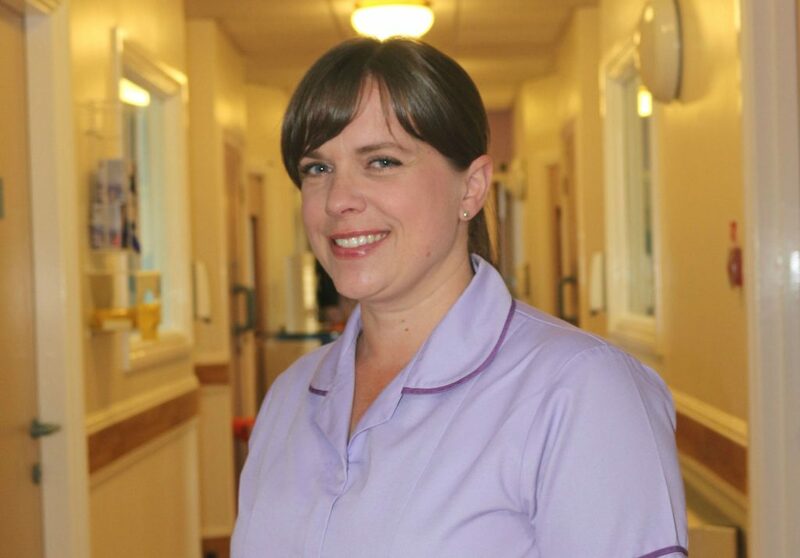 The team, led by Sally Hudson, ensure that any vacant shifts are appropriately filled with skilled staff nurses and healthcare assistants. Team members recruit staff to work on the internal bank, liaise with external agencies to fill shifts when needed, and ensure staff are paid in a timely manner for the shifts they have worked. We already have 60 registered nurses and 323 healthcare assistants who are all only employed by the Nurse Bank. 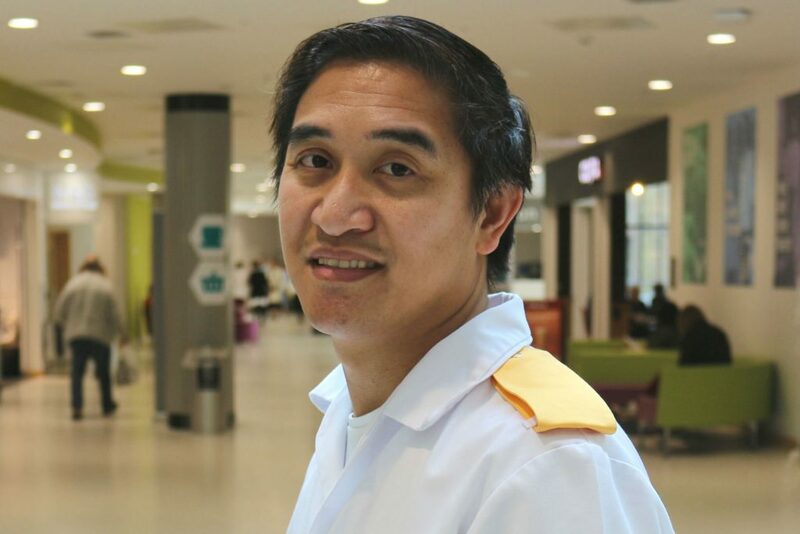 We also work with a further 1,266 registered nurses and 557 healthcare assistants who are already employed by Bradford Teaching Hospitals in substantive positions. Students also like to join our Nurse Bank as it gives them an insight into which wards and departments they may like to join permanently on graduation. Our role is to fill approximately 2,000 shifts per week across all wards and departments of our hospitals, of which around half require qualified nurses, with the other half mainly requiring skilled and compassionate healthcare assistants. The Nurse Bank office is keen to recruit motivated, reliable, and qualified staff nurses and healthcare assistants who are able to deliver high quality care. Staff nurses must hold a current NMC pin and have substantial, post-registration recent experience within an NHS hospital setting (Qualified Nurse Bank shifts are not open to newly-qualified nurses who have yet to complete a Preceptorship). We are also keen to recruit healthcare assistants to join our bank. Applicants must have a minimum of six months’ experience of care work in a care home, community care or hospital setting (within the last three years), plus good communication skills and IT knowledge. Tempted? Come and create the future with us. We advertise all vacancies for Nurse Bank-only posts through NHS jobs, and applications from registered nurses, operating department practitioners and healthcare assistants are always welcome. Click here to see our latest vacancies. Flexibility: Nurse Bank staff can choose what shift they would like to take on, giving them a great deal of flexibility when deciding whether to work days, nights, weekedays or weekends. Many substantive workers from our trust and others also choose to work on the bank. This can provide some variety in where they work and also offers the chance to earn more while doing the job they love. Members can pick their shifts electronically using our Employee Online System. Flexibility of location: Bank workers can also choose in which ward or department they wish to work. Maybe you’d like to gain experience of working within a different specialty or division? The Nurse Bank is an excellent option for you. Why are Nurse Bank staff so important to our Trust? Senior Sister Caroline Carass (ward 7) explains how Nurse Bank staff fit into her team. “Ward 7 is the infectious disease ward which I recognise can cause some feelings of unease with staff that may not know the specialty. We aim to alleviate all worries surrounding this by welcoming all Nurse Bank staff on to the ward and letting them know where things are and how the ward runs. “We try and do this over a cup of tea during handover so those new to us feel included. It’s amazing how a cup of tea can make the nervous ones feel at ease and immediately part of the team! “We are a small ward with 12 beds, although we manage some of the most complex and challenging patients in the Trust. The team want to ensure that Nurse Bank staff feel safe and supported while caring for those in isolation. 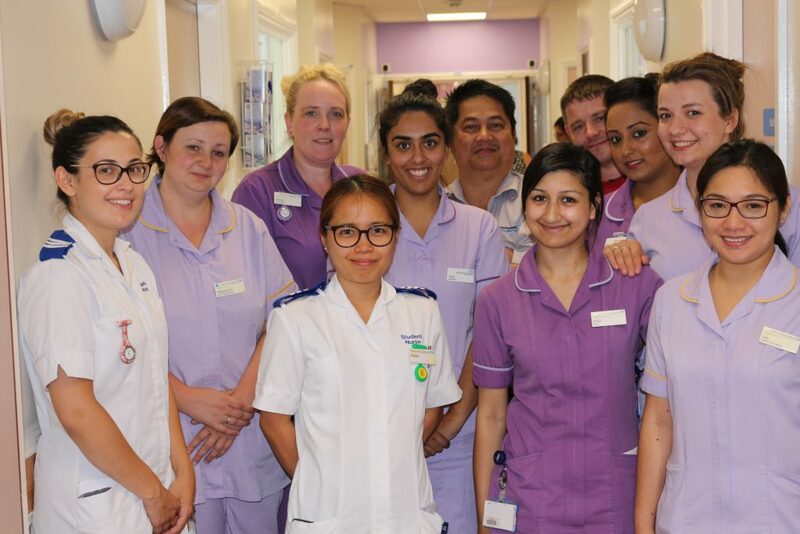 We do not split the ward into sections but run as a team, all managing patients’ cares and working as one. 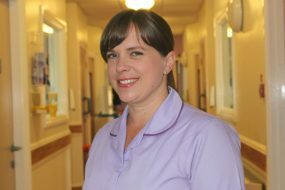 “Naomi King (Nurse Bank RN) has come to work with us for many years and is a fantastic nurse with a great sense of humour. Ward staff are always pleased to see her name on the roster because they know how hard she works, how she will rise to a challenge and how well supported she makes us feel. We are lucky to have lots of Nurse Bank nurses and healthcare assistants ask if we have shifts or even jobs, and I regularly receive messages with dates staff are free to work.